Equipping your facility or workplace with future-proof lighting means more than just having better light. It means improving the way people work, saving energy and boosting revenues. But it doesn’t have to mean spending more money on it. On the contrary, Philips Light as a Service offers you full OpEx-based lighting systems to fit your needs. Without investments or hassle, but with an outcome-based performance guarantee. This means you can focus all your attention on your business and your people, while we take care of the light. 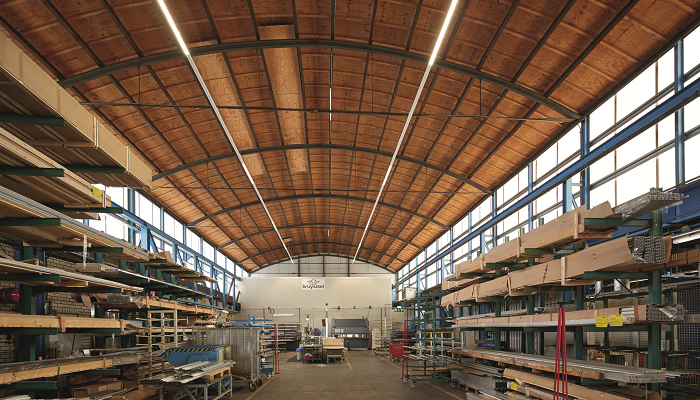 Today, more and more customers want a lighting infrastructure that is hassle-free, reduces operating expense, and offers an outcome-based performance guarantee. At Philips Lighting Managed Services, we provide complete end-to-end solutions – quickly, cost-effectively, and with minimal disruption to your business. 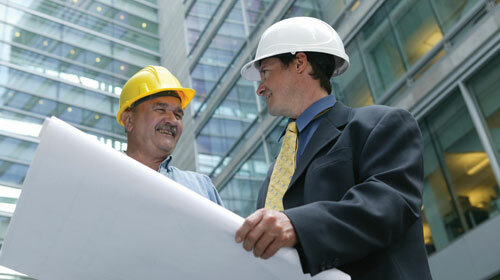 You won’t need to deal with a multitude of suppliers or contractors. And if you’ve already got a team in place, we’ll work with them to ensure everything runs to plan.